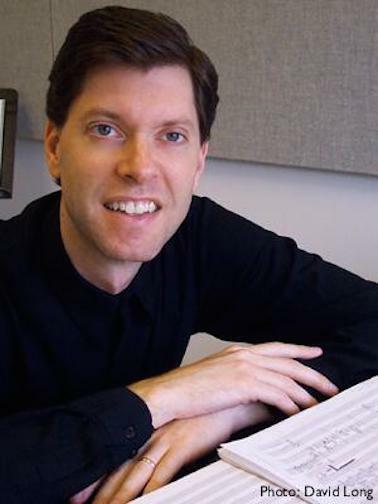 Classical music: The Ear gets to hear a masterpiece in the making -– Pierre Jalbert’s “Howl” Clarinet Quintet. It sure sounds like it will become a staple of new music. Plus, the FREE Noon Musicales at the First Unitarian Society of Madison resume this Friday. 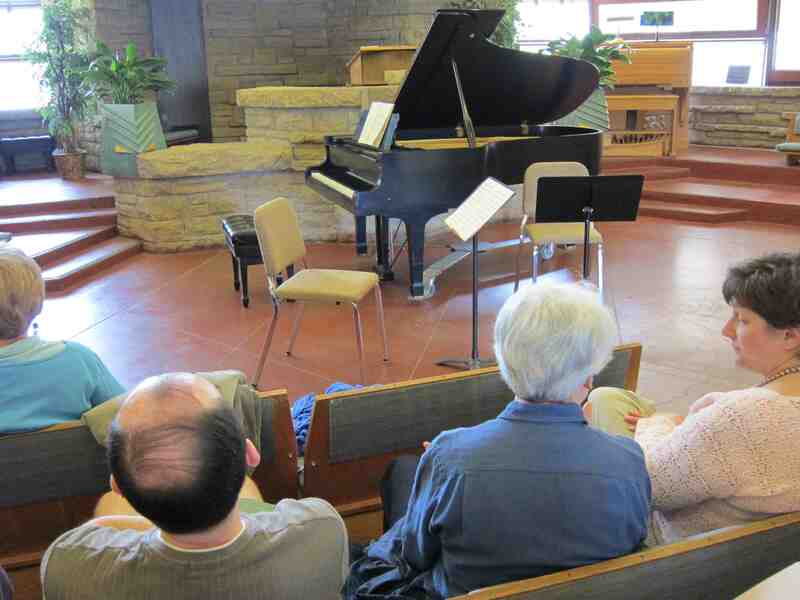 ALERT: The FREE Friday Noon Musicales (below) in the Landmark Auditorium of the First Unitarian Society of Madison, 900 University Bay Drive, resume again this Friday, Oct. 3, at 12:15 to 1 p.m. This week’s featured group is the Arbor Ensemble with flutist Berlinda Lopez, violinist Marie Pauls and pianist Stacy Fehr-Regehr in the music of Jacques Ibert, Cesar Cui, Bohuslav Martinu, Astor Piazzolla and Josef Suk. Imagine my unexpected joy at hearing the new Clarinet Quintet by American composer Pierre Jalbert (below), who was inspired by Beat poet Allen Ginsberg’s famous “Howl,” last Friday night at the Wisconsin Union Theater. The reason for my happiness is because I heard music that was so compelling and so moving that it made me want to listen to it again and again. A lot of proponents of new music say you have to listen to any new and unheard piece several times before you can pass judgment. True, as loyal readers know, I am generally not a fan of new music. I find too much of it unenjoyable and forgettable. It just doesn’t speak to me, for whatever reason. I like tunes and melody and harmonic mood as well as rhythmic pulse. New music too often seems detached from the emotional life of the listeners– or at least this listener. I prefer music that speaks so deeply and movingly to me on the first hearing that I welcome any chance to hear it more often as another chance to experience beauty — not to fulfill some intellectual obligation or duty to the composer or the art form. When I first heard Samuel Barber’s Violin Concerto, for example, I knew within one minute that I just had to hear it again and would hear it again many times. It never fails to disappoint. And so it is with any masterwork, from early music, through Baroque and Romantic music, to modern and contemporary music. 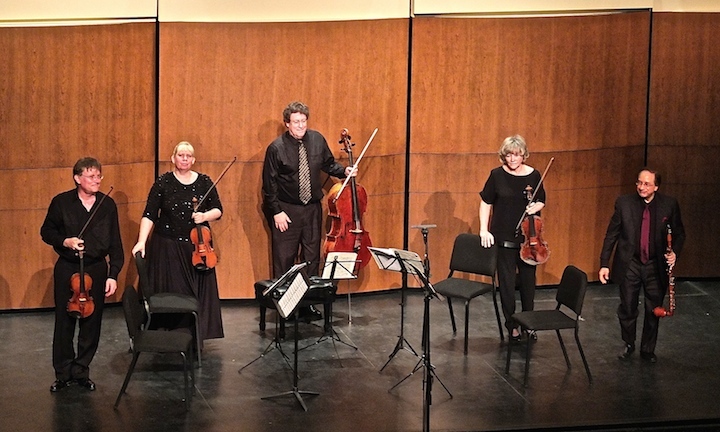 Anyway, the “Howl” Clarinet Quintet by Pierre Jalbert was performed last Friday night by the Pro Arte Quartet (below top, in a photo by Rick Langer), artists-in-residence at the University of Wisconsin-Madison School of Music. 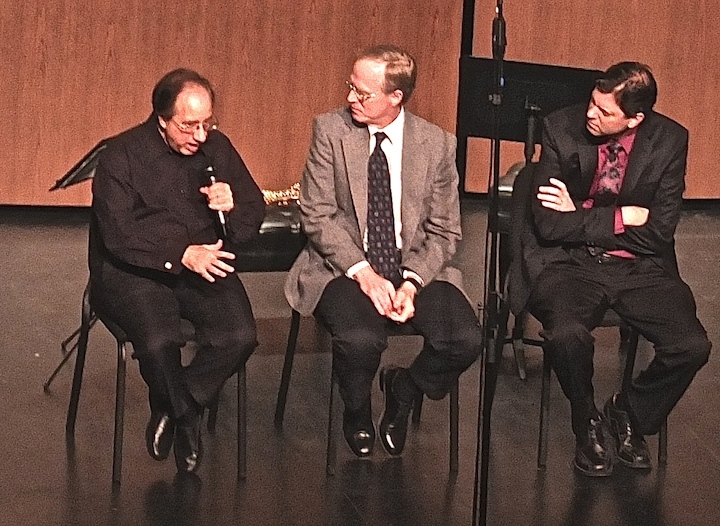 The guest clarinetist was Charles Niedich (below bottom) from New York City, who has a major international reputation from working with the Orpheus Chamber Orchestra and other well-known ensembles. The performance came at the newly remodeled Wisconsin Union Theater, which the old Pro Arte Quartet helped to inaugurate when the theater opened 75 years ago in 1939. 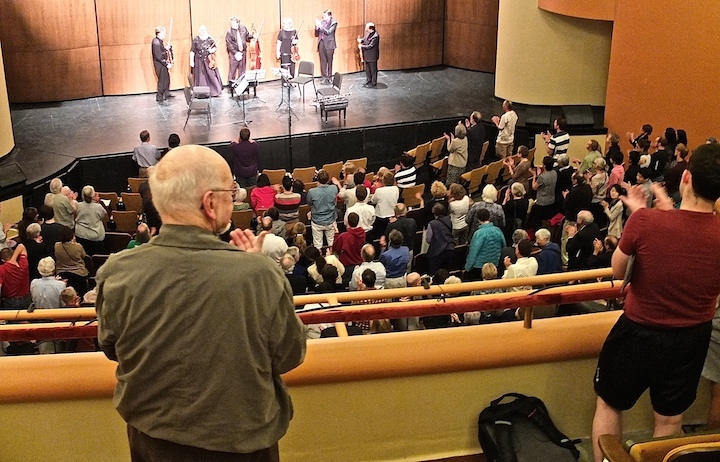 The theater was not sold-out Friday night, but there was a good and enthusiastic audience that rewarded the Jalbert with a prolonged standing ovation (below). So I know that I was not alone in my positive and approving reaction. The program started off with the rarely heard and pretty tame String Quartet No. 2 by Juan Crisostomo Arriaga, a Spanish composer known as “the Spanish Mozart” who died at 20. The program’s fitting finale was the sublime Clarinet Quintet by Wolfgang Amadeus Mozart. Other elements added to the effectiveness. 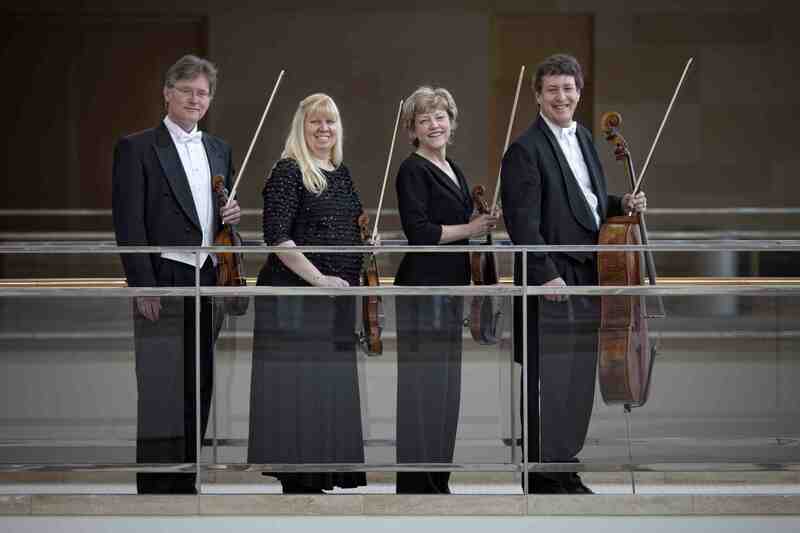 For one, the Pro Arte Quartet was in top form. 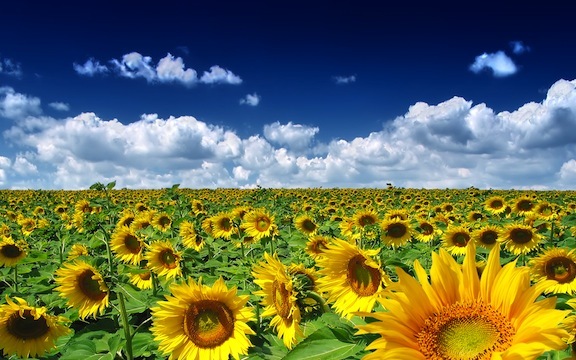 Each voice was distinct and yet the overall blend was smooth, resonant and perfect in pitch. And their playing was enhanced by the terrific acoustics of the remodeled Shannon Hall at the Wisconsin Union Theater and the new on-stage shell (below, in the background). But it was really the music itself that swept The Ear away. 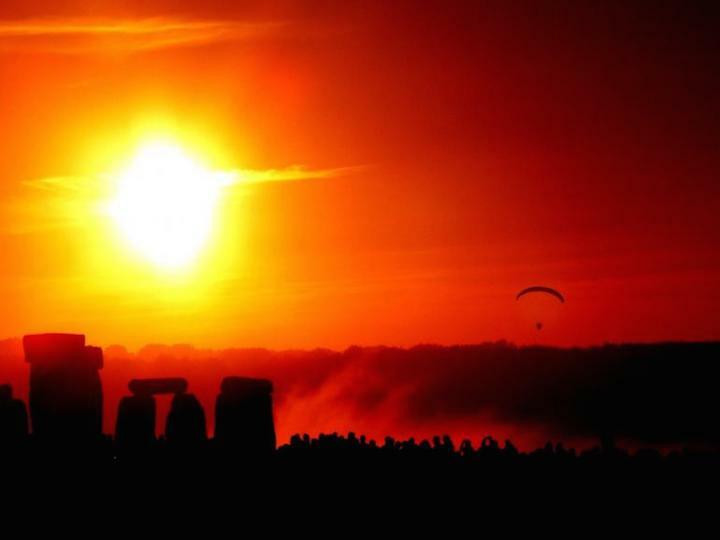 It started right away, with the pulsing and almost hypnotic rhythms of the opening measures. The two outer fast movements proved infectious and involving. But I particularly loved the way the middle movement developed. I heard various audience members talk about how the work reminded them of Samuel Barber, of Philip Glass, of John Adams, of Steve Reich. And yet it didn’t seem to imitate any of them. It possessed a pure, strong voice of its own that used the idea of “Howl” without becoming a didactic piece of program music. It isn’t often you get to hear a new work that holds the promise of becoming a staple in the repertoire. But that is exactly how it felt as I listened to the Jalbert quintet. Others I spoke to agreed. Of the six centennial commissions that the Pro Arte has premiered over the past three years, this one seems the best one to end on because it seems the most likely one to succeed in coming years. Sure, we may hear repeat performances of the String Quartets by John Harbison, Walter Mays and Benoît Mernier; of the Piano Quintets by William Bolcom and Paul Schoenfield. They are all recognized composers of quality. 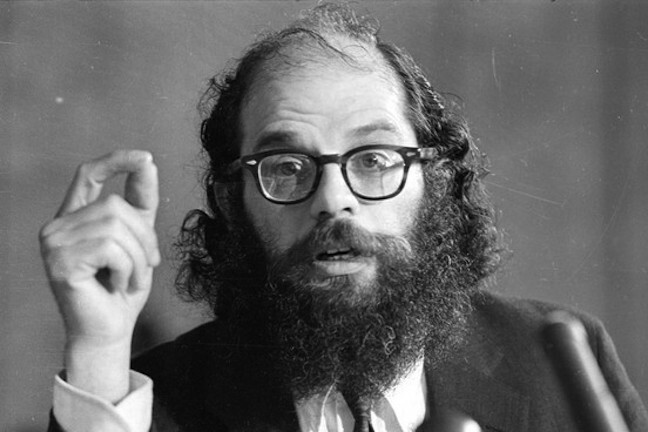 But my money is on the work by Pierre Jalbert, which was by turns pensive and joyous, outraged and lamenting, much like the original poem “Howl.” The tone of both matched, and the clarinet, with its klezmer-like qualities, proved the perfect narrative voice imparted by Beat writer Allen Ginsberg (below). It is a memorable night when you get to hear a masterwork in the making. 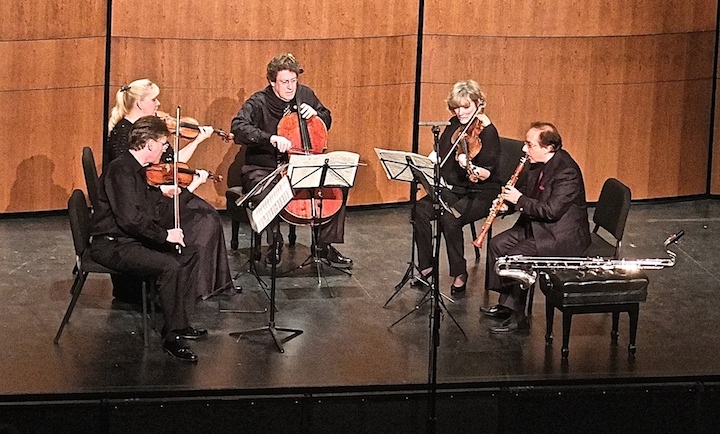 All that work of chamber music needs now is history and many more repeat performances. I expect it will get those. And to top it off, Pierre Jalbert (below right) -– who hails from Vermont and teaches at Rice University in Houston, Texas — was a very nice artist who was extremely amiable at the pre-concert dinner at the Chazen Museum of Art as well as insightfully candid during the pre-concert Q&A (below) that was so expertly hosted by Wisconsin Public Radio host Norman Gilliland (center) and also included clarinetist Charles Neidich. 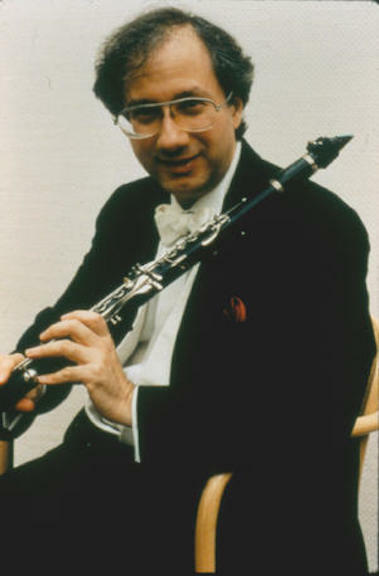 Anyway, the “Howl” Clarinet Quintet by Pierre Jalbert will be recorded by the same players for Albany Records, under the supervision of the Grammy Award-winning producer Judith Sherman, and then released with the String Quartet No. 3 by Belgian composer Benoît Mernier. I will be first in line to get it and set my CD player on repeat. If you heard it, what do you think of the Clarinet Quintet by Pierre Jalbert, who offers his thoughts about composing in a YouTube video at the bottom? Do you think it will become a staple of the repertoire?